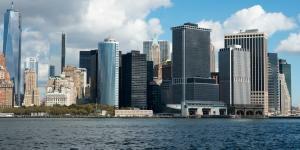 New York City has an incredible variety of experiences for sports lovers. 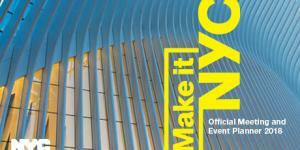 Here’s a guide to the City’s major teams as well as everything you need to know to help your clients book tickets to some of the best sports events in NYC. The longest established of America’s major professional sports, baseball is colloquially known as America’s pastime. 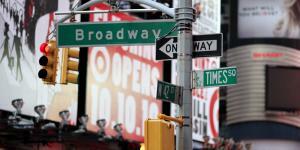 The New York Yankees, who play at Yankee Stadium in the Bronx, are one of the globe’s most famous sports franchises. Their iconic pinstripe uniforms and 27 championships make them recognizable the world over. The New York Mets, who play at Citi Field in Queens, have more than 50 years of history, a dedicated fanbase and a fierce rivalry with the crosstown Yankees. 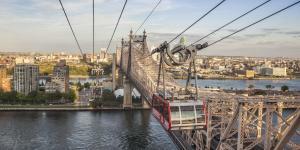 The Yankees and Mets play in modern ballparks with comfortable seating and plenty of outstanding dining options that make for a fun day or night out, even for those who aren’t experts on the game. 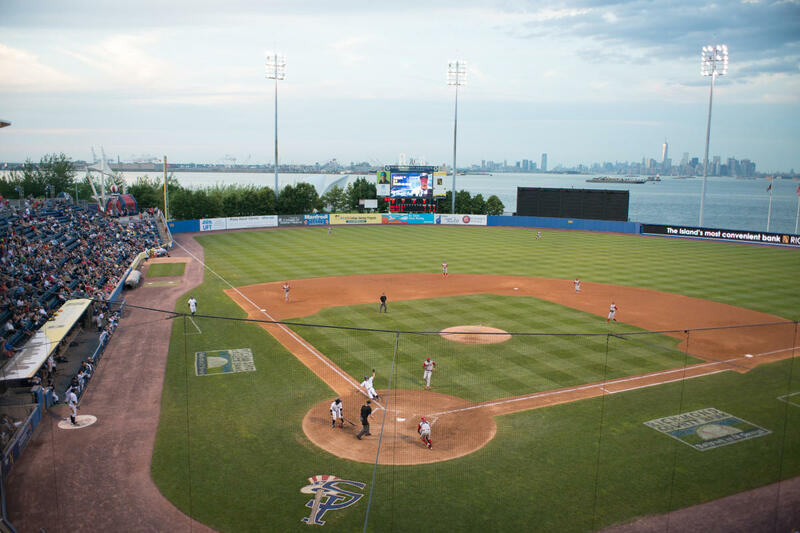 The City also has two minor-league teams: Brooklyn Cyclones games take place at MCU Park in Brooklyn and the Staten Island Yankees take the field at Richmond County Bank Ballpark in Staten Island. These teams’ games will allow your clients to see rising stars in smaller ballparks—usually at closer range and at a lower price. Games are played outdoors and last about three hours. Basketball holds a particularly special place in NYC culture, and you can see residents engaged in serious pickup action on playgrounds all around the City. Meanwhile, indoor arenas in Manhattan and Brooklyn showcase the world’s best players in professional games. Madison Square Garden, probably the most identifiable basketball venue anywhere, is home to the New York Knicks. 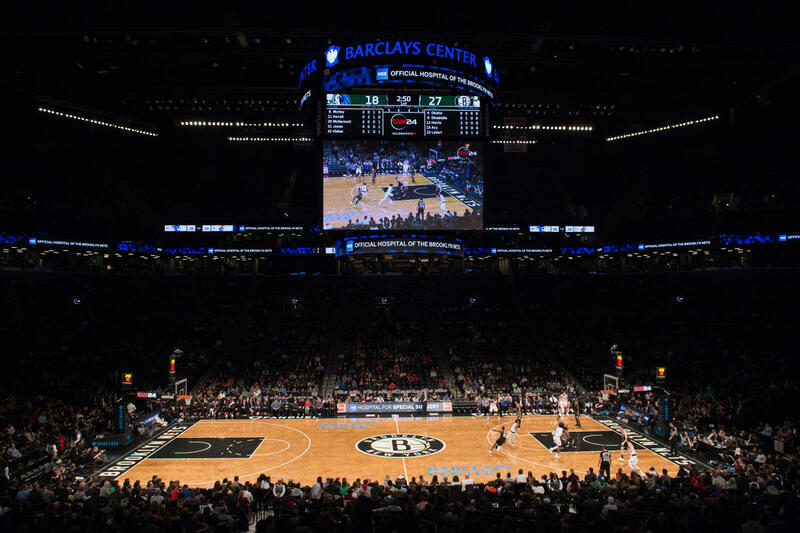 The Brooklyn Nets, the City’s other professional men’s basketball team, play at Brooklyn’s new Barclays Center. The Knicks frequently draw celebrities to their games, including the well-known film director Spike Lee, who is a diehard fan; the Nets’ logo, which you’ll see frequently on shirts and hats around the borough, was designed by the rapper Jay-Z. The all-female New York Liberty of the WNBA play mostly in Westchester, with occasional games at Madison Square Garden. This high-contact, highly technical sport is an only-in-America tradition. In fact, those outside the United States generally know it as “American football” to contrast it with their own sport (which Americans call soccer). 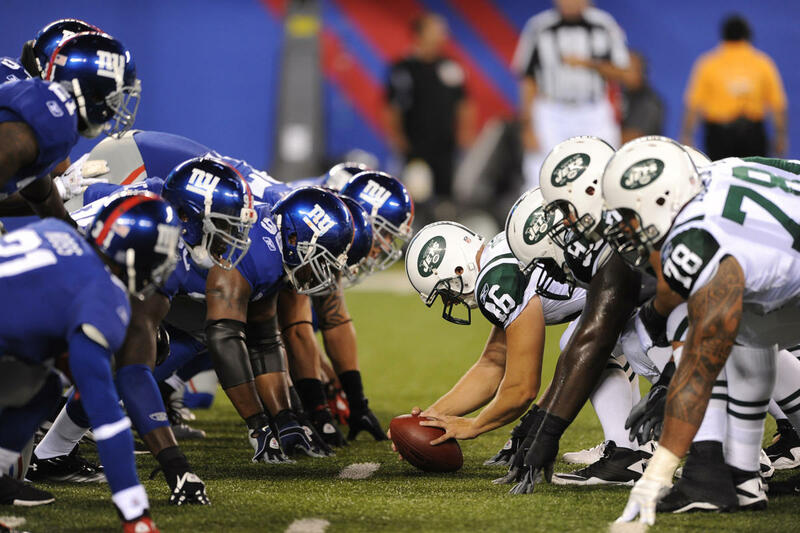 The City’s two teams, the New York Giants and the New York Jets, play at MetLife Stadium in East Rutherford, New Jersey, with buses available on game days from Port Authority Bus Terminal on Manhattan’s west side. The games are usually, but not always, played on Sunday afternoons. They’re big events, and fans often arrive early for tailgating—a pre-game ritual involving food and drink in the parking lot. American ice hockey games take place indoors and typically last two-and-a-half hours. The City has two professional hockey teams. 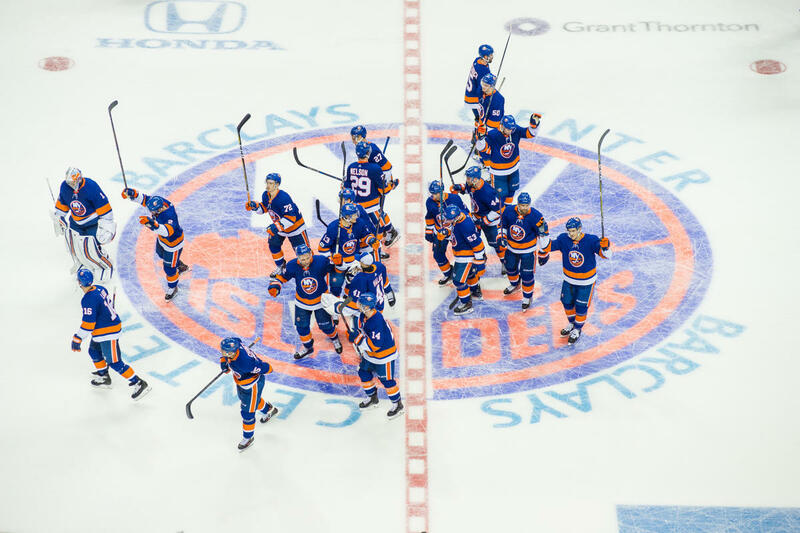 New York Rangers games take place at Madison Square Garden in Manhattan, while the New York Islanders compete at Barclays Center in Brooklyn and at Nassau Coliseum on Long Island. The teams are bitter rivals, and you can generally expect their fans to be on the louder, more passionate side. In the United States, soccer is what most of the rest of the world thinks of as football. 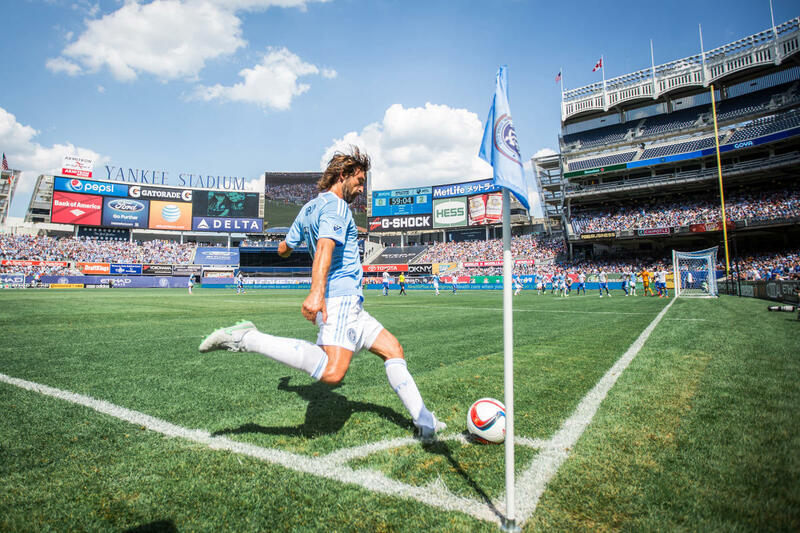 New York City has two teams in Major League Soccer, America’s top-level league: The New York City Football Club, which plays at Yankee Stadium in the Bronx; and the New York Red Bulls, who play at New Jersey’s Red Bull Arena. Yankee Stadium is fun to see in soccer configuration, while Red Bull Arena is known as one of the nation’s premiere soccer-only venues. 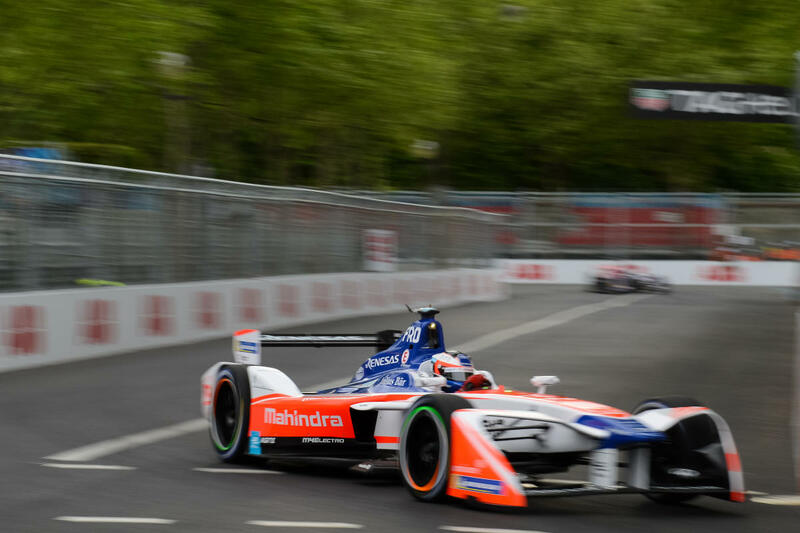 Red Hook, Brooklyn, is the setting for the New York City E-Prix, an annual all-electric car race held each July. 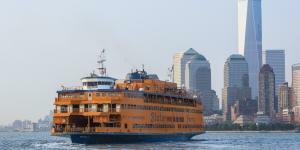 The 2.373-kilometer track skirts Pier 11 and the Brooklyn Cruise Terminal, offering unbeatable views of the Manhattan skyline and the Statue of Liberty. 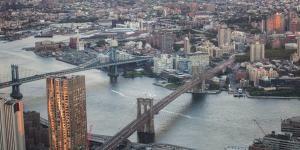 The first Sunday of each November brings thousands of runners from around the world to the City for the TCS New York City Marathon, a 26.2-mile race that begins in Staten Island and crosses all five boroughs before concluding in Central Park. 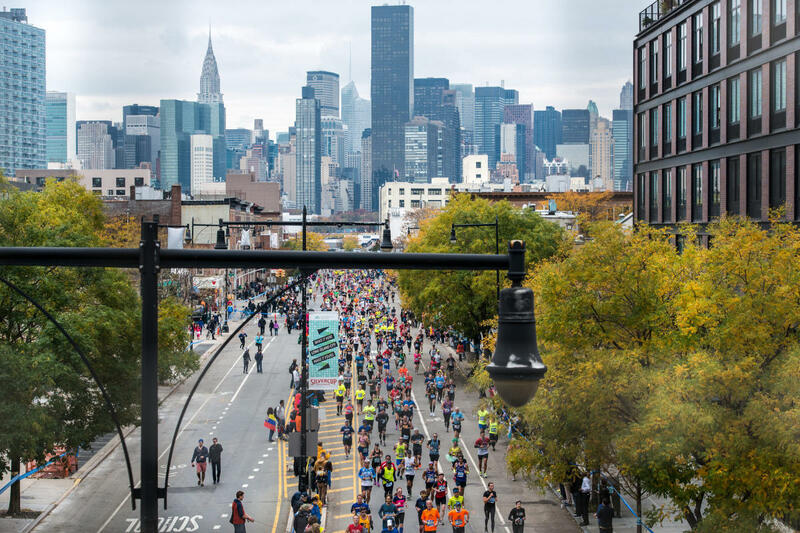 It’s more than a sporting event—it’s a communal experience that ties together professional runners, amateurs and throngs of spectators stretched across the entire city for one very memorable morning. 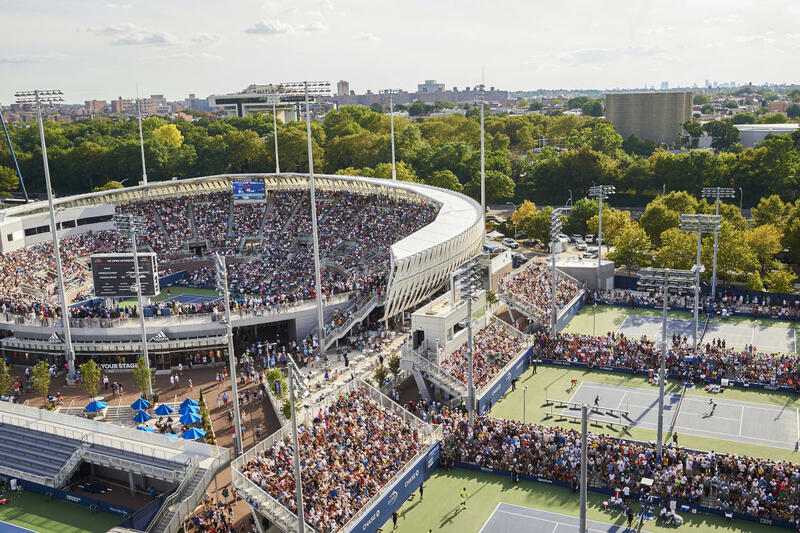 The US Open—America’s only Grand Slam event—is played every August and September at the USTA Billie Jean King National Tennis Center in Flushing, Queens. The tournament features top-flight tennis on the court and plenty of star wattage in the stands.